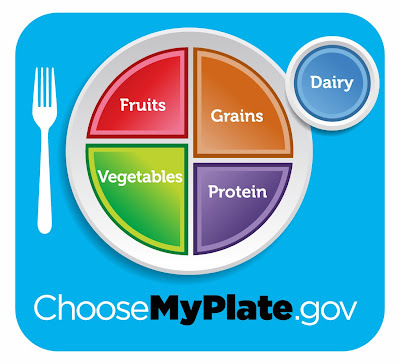 -Fill half your plate with fresh veggies and fruits. -Choose a lean protein and the serving should be the size of your fist. -Carbohydrates (i.e potatoes) should be the smallest portion on your plate. -Whole grains are always best when choosing your grain serving. -Pair your meal with a cup of fat-free or low-fat milk. In our home, Savy Daddy and I eat our meals off of what you would consider salad plates. The reason behind this is that our brains have a need to fill an empty space, so the bigger the plate the bigger we make our portion sizes. 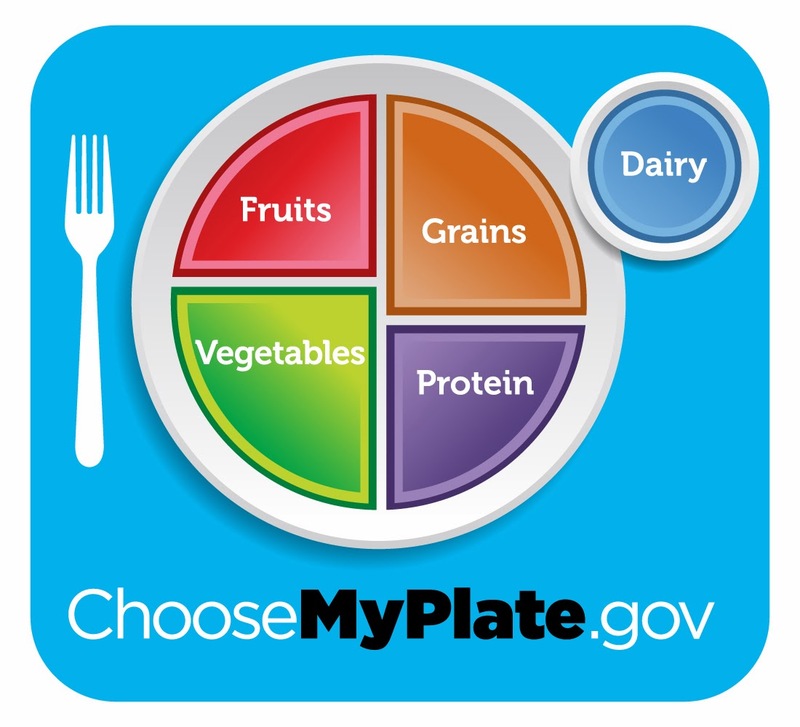 We find that if we eat this way, it limits the amount of unhealthy foods we can stack on the plate after adding the appropriate amount of vegetables and lean protein. And since I don't like my food stacked on top of each other or mixed together, it really works in my favor. Now, instead of eating double or triple portions of items like mashed potatoes, we are limited in space and only have the appropriate amount. These are just a few of our favorite techniques that have helped us lose 40+ pounds each, so I recommend you give them a try! Ready to make a change and challenge yourself? 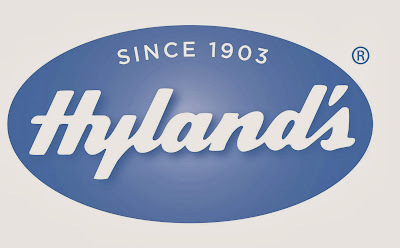 Then I recommend you start implementing these today and hop on over to the Hyland's Holiday Challenge and get the chance to win a ton of great prizes and giveaways! Learn all about the Hyland's Holiday Challenge here! Hope you have a happy and healthy Holiday season! And remember, these aren't just for the holidays, they will work all year round! M just loves her fruits and vegetables!! Protein is a toughie for her.